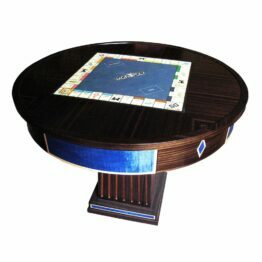 Housing all 6 of our family favourite board games. 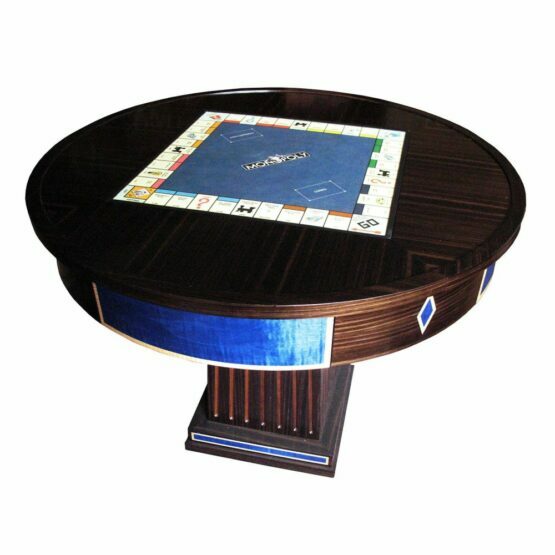 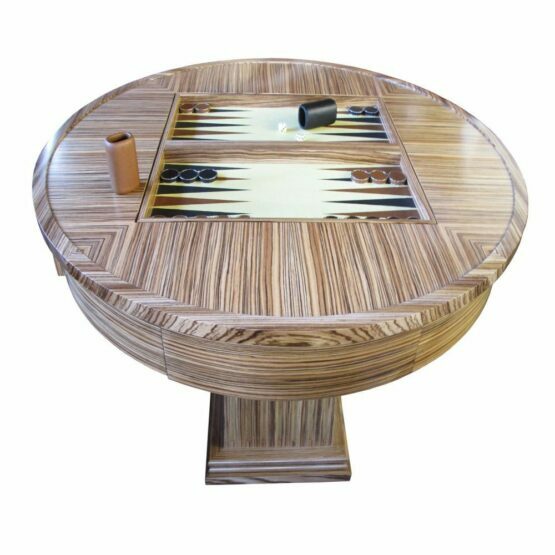 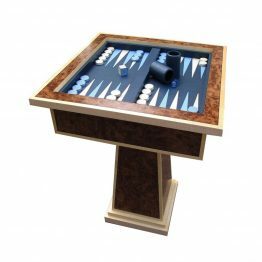 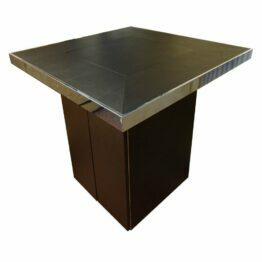 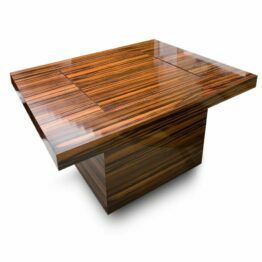 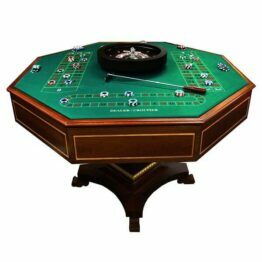 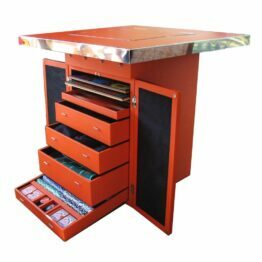 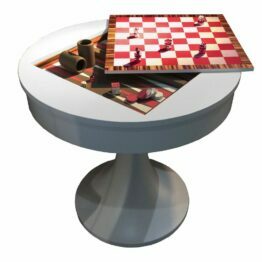 Our family games table incorporates our handmade leather games into one luxury pedestal games table. 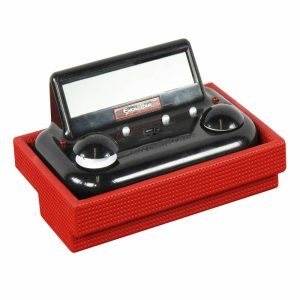 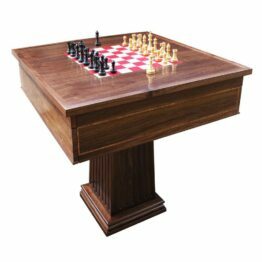 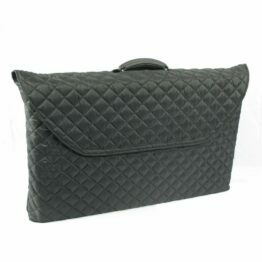 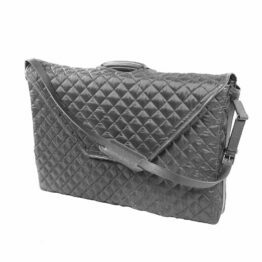 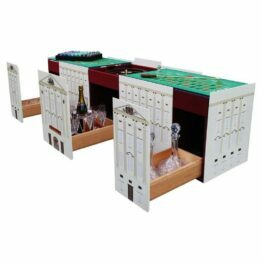 This elegant design is the perfect addition to any games room. 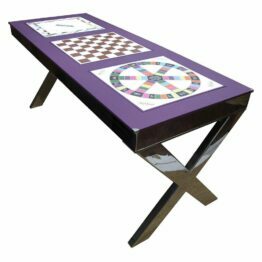 For all those who love traditional boardgames; our stunning board game table comes packed full of games including Monopoly and chess.